Apple will be holding its special event on September 12 to reveal the new iPhone at the new Steve Jobs Theater on the Apple Park corporate campus. If you're stuck in your home outside of the swanky Silicon Valley, don't despair. You can still watch the show, and you can get in on all the exciting announcements coming down the pipeline. There are several ways you can watch, whether you have an iPhone or you're looking to purchase one soon. Here's how you can catch September 12's special presentation. 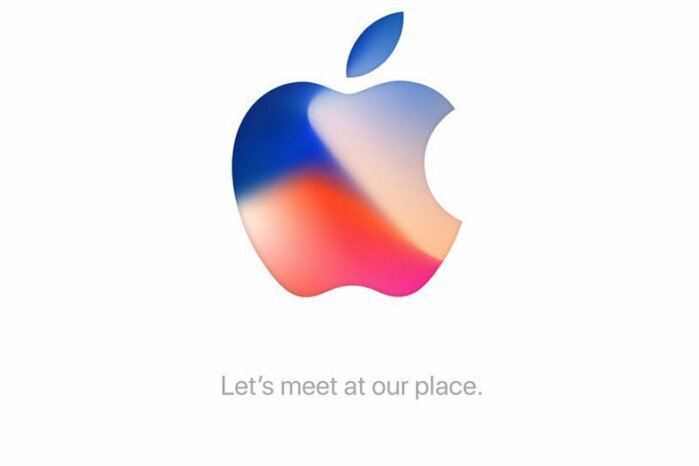 You'll want to head over to Apple's website at 1 PM ET sharp (10 AM Pacific) to watch the presentation. You won't be able to use Chrome or Firefox web browsers to do so, so make sure if you're watching on a Mac, iPhone, or iPad you use Safar to get in on the party. You can download Microsoft Edge if you're viewing from a PC, which is simple enough -- you probably already have it. Or you can pick up the Apple Events app for Apple TV and sit back, relax, and check out the event in your own home from the comfort of your couch. Unfortunately, this isn't one of those situations where you can head to Modojo, pop open the stream of your choice, and watch the fireworks happen. You'll have to do a little bit of legwork to start watching the stream if you're ready to see what Apple has up its sleeve. What is Apple Going to Show Off During the Event? We're fairly certain there are going to be new iPhones, or at the very least one new phone. There have been several leaked builds of what could potentially be the next iPhone on the horizon dropping left and right over the last few months. What we've seen so far strongly suggests that we'll get a new version of the iPhone 7 and iPhone 7 Plus like an iPhone 8 and an iPhone 8 Plus, if Apple styas true to form. Faster A-series chips and improvements on cameras, build quality, and new mechanics may well sway older iPhone owners to finally drop the cash and make the plunge. There have been rumors swirling of a new high-end smartphone called the iPhone X, which could be lightyears ahead of the regular iPhone models like the aforementioned iPhone 8 and iPhone 8 Plus. It could feature a bezel-less front screen without a physical home button, which was difficult to get past with the iPhone 7 but workable thanks to haptics, but this model could be missing it entirely. It could be a much larger device without TouchID functionailty built with a selection of high-end materials, and it could be a much higher-priced piece of equipment than any of the other upcoming models. This new iPhone X could be Apple's flagship luxury phone. Aside from phones, we can expect to see new Apple Watch models and potentially Apple TVs, and rest assured we'll hear more about iOS 11 and everything it's going to bring to the table. It's going to be a packed show, that's for sure, especially with the debut of AR Kit. What all are we going to see going forward? You'll have to tune in to Modojo tomorrow as we catch you up on all of the latest developments.